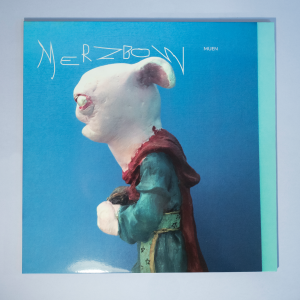 Available: May 2019 – We are taking pre-sales. 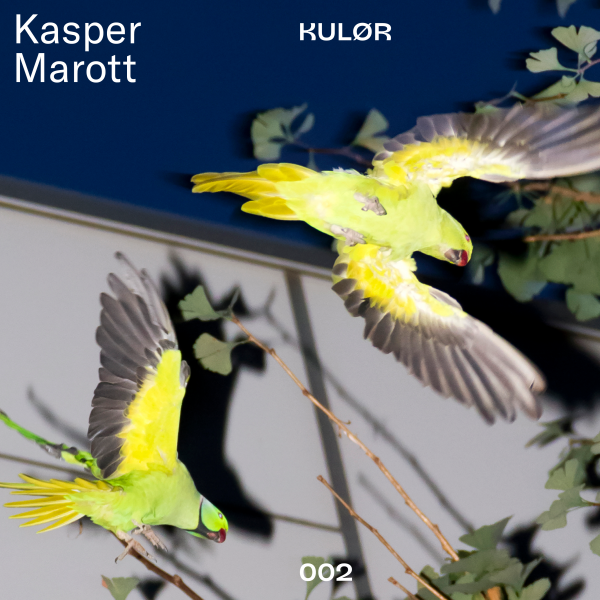 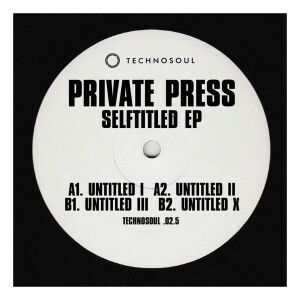 Kasper Marott is featured on the second release by Courtesy’s imprint Kulør, a label whose introduction to Copenhagen’s fast techno scene, Kulør 001, contributed a long-sought spin on contemporary techno. 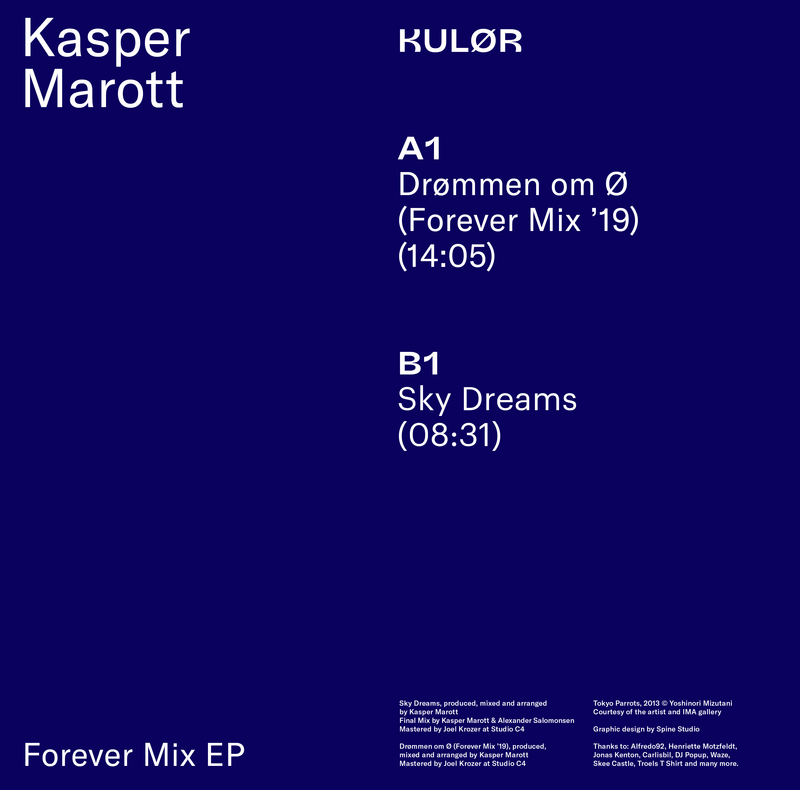 With his Forever Mix EP, Marott offers a 14-minute musical expedition through the slower-paced “Drømmen om Ø (Forever Mix ‘19)” and a personal take on his hometown’s accelerated blue euphoria with the floor-crushing “Sky Dreams”. Artwork photography is by the Japanese artist Yoshinori Mizutani, and the vinyl will come with an A2 poster. Graphic design is by Spine Studio.